Known for its unique charm and spectacular view of the islands of Penobscot Bay, Inn on the Harbor on Deer Isle offers a peaceful and romantic waterfront retreat. 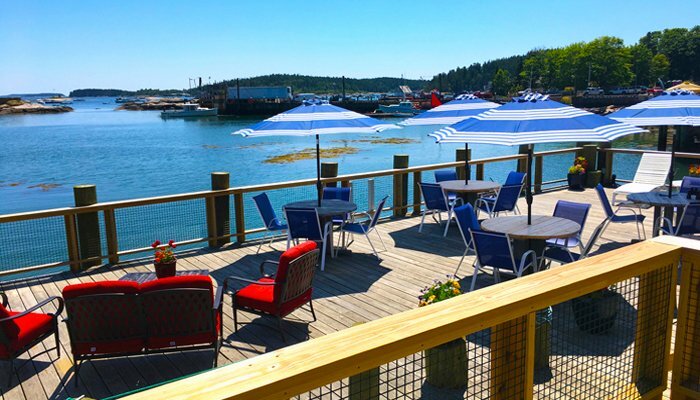 The historic 1880s inn is perched on the edge of picturesque Stonington Harbor and captures the very essence of the authentic Maine Downeast island life at its best. We offer both harbor front and village side accommodations. Enjoy the tide rising and falling beneath the Inn as you fall asleep to the sound of the Mark Island Lighthouse foghorn and wake up to the lobstermen heading out to sea. 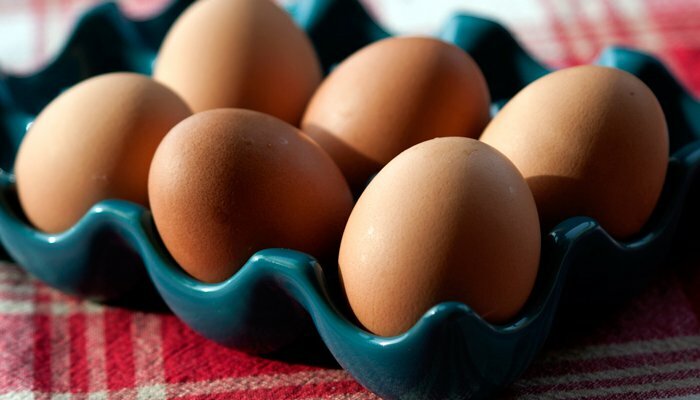 A complimentary buffet style "continental plus" breakfast is offered to our guest that includes fresh baked muffins & scones, veggie quiches, Dana's famous french toast casserole, and more. 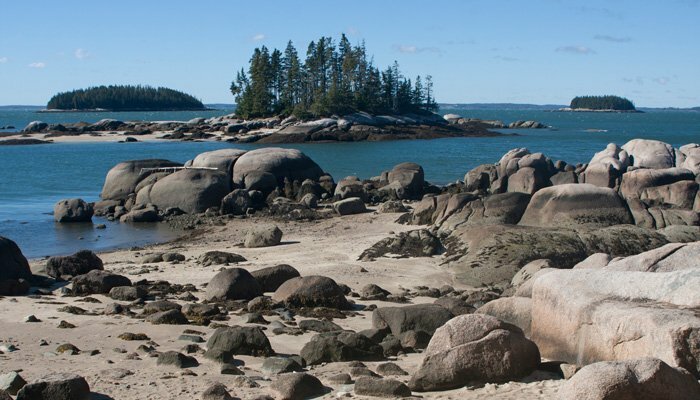 There is much to explore and experience in the Stonington-Deer Isle area. From outdoor activities to the arts and music, you will be amazed with the extensive choice of experiences available during your visit.